When Bat For Lashes was sound checking this afternoon, a piece of the ceiling fell from the roof. There were no injuries, but the safety of the band and their fans is everyones utmost concern. As such, the show will not proceed tonight as planned…. 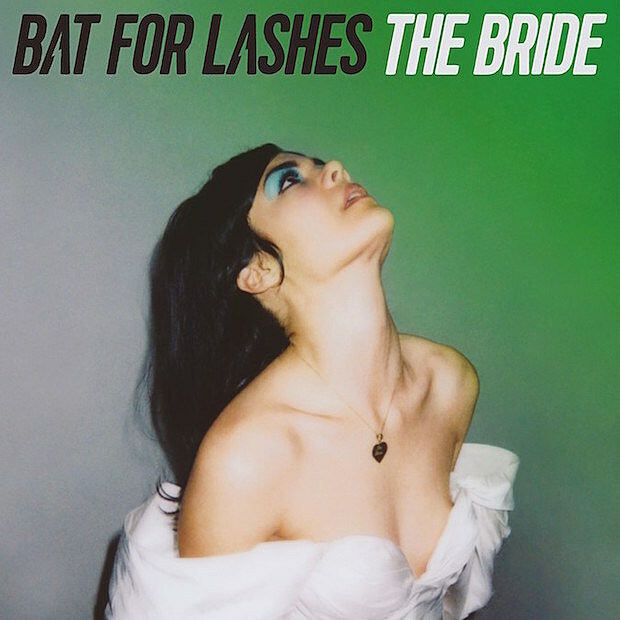 …Bat For Lashes apologizes for this last minute, unforeseeable change, but is glad she will be able to still perform her new album, The Bride, for her New York City fans before her set at Governor’s Ball on Sunday June 5th. All tickets for tonight’s show will be honored for tomorrow evening. Refunds are available at point of purchase. MHOW currently lists it as “sold out” but it may be worth checking again Thursday. Please note “Wedding attire is still encouraged” for the new date.